Considering there are 1,327 named openings listed in The Oxford Companion to Chessand the Encyclopaedia of Chess Openingscollection is a five-volume collection, it’s safe to say that chess openings are quite instrumental to the development and outcome of a game. For those not so familiar with the chess terminology, an opening refers to the initial moves of a chess game. Opening play is important as players will either attempt to gain the upper hand as White, capitalising on the slight advantage gained from starting first or to neutralise the advantage and equalise the game dynamics as Black. Professional players spend their lives studying chess openings and both learn from and contribute to the evolution of opening theory. Who better to gain opening knowledge from than Russian chess GrandMaster, Garry Kasparov, the highest rated chess player in the world for over two decades and regarded by much of the international chess community as the greatest player of all time? Kasparov’s top ten openings have been compiled into a handy list for by Yury Markushin and reproduced for all you chess enthusiasts below. 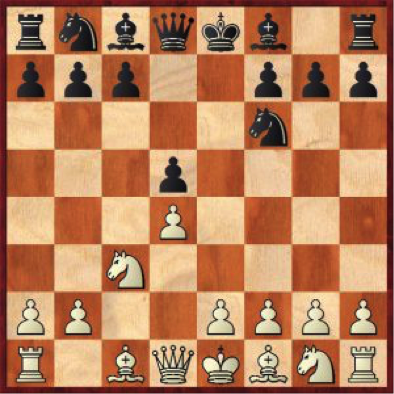 The Sicilian Defense – Accelerated Dragon is a solid opening, which leads to a somewhat positional game. 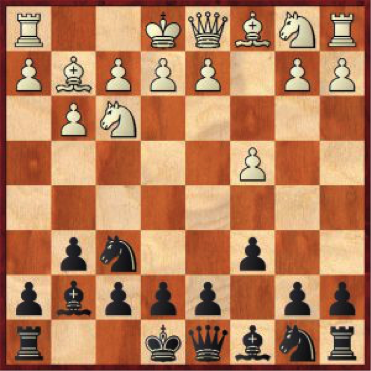 Black often employs the Hedgehog formation, avoiding the Yugoslav Attack altogether. Kasparov is a universal player, and of course doesn’t afraid of opening complications. This line of the Sicilian is probably a bit more passive than 13th World Champion would prefer. That was probably the reason why he faced it so often. But Maroczy Bind is there to give Garry Kasparov the play he needs. Ruy Lopez is one of the most popular chess openings with the theory developed up to move 40. White has multiple ideas in his sleeve. One of the main ones are spoiling black’s pawn structure or keeping the tension and provoking black into pushing the pawns. 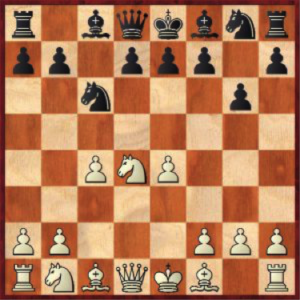 Kasparov is excellent at understanding the positional nuances in Ruy Lopez. He is also superb at opening preparation. Brilliance of preparation in highly theoretical lines gives him a stable edge. 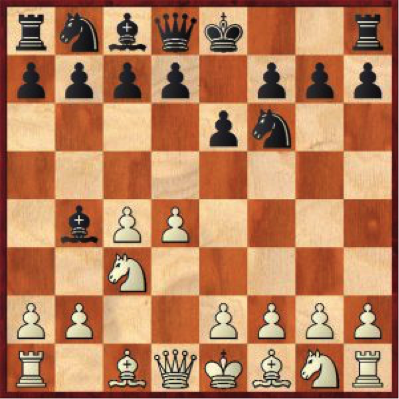 This is a very flexible opening and can often lead to a sharp game. 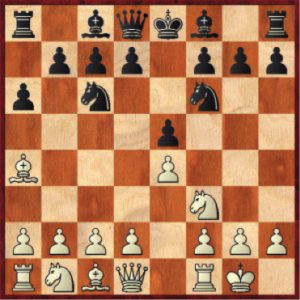 No surprise, an attacking player like Kasparov would love to play an opening like that! This opening may lead to either sharp or quiet positions. Although, QGD usually goes towards the positional game, Kasparov being an extremely versatile player doesn’t mind that at all. Queen’s Indian Defense is somewhat similar to Nimzo. It borrows many of its plans and ideas. Kasparov doesn’t need very sharp positions to win. He can provoke complications without taking unnecessary risks like Alexander Alekhine did. 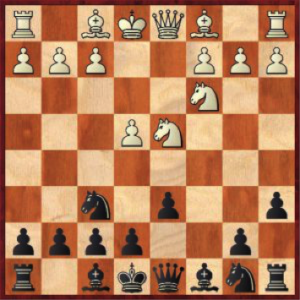 That and ability to attack makes Kasparov a very difficult opponent to face. No wonder he dominated the chess world for so long. Kasparov’s attacking style is similar to Bobby Fischer’s. Indeed Garry studied Fischer’s games and perhaps learned a thing or two. 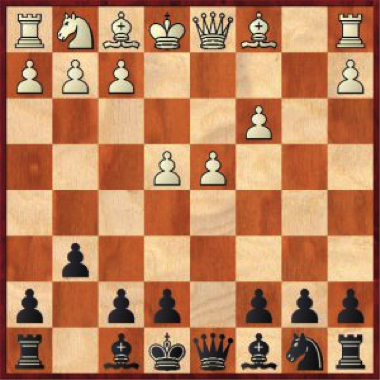 Najdorf variation of the Sicilian is a very sharp opening, and no wonder Kasparov plays it with both colors and achieves great results. This is an opening that can be played in variety of ways and against different types of opponents. Bobby Fischer himself had hard time playing against it with white. It’s probably not the main reason why Kasparov has won so many games here as black, perhaps attacking players simply don’t handle it well. Grunfeld is yet another complicated attacking system, a perfect fit for Kasparov’s tactical genius. 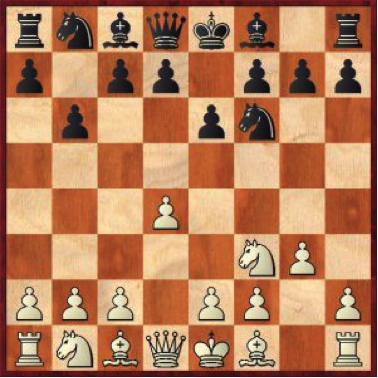 The theory here is very well developed, and we can only guess how many moves of the opening preparation Kasparov keeps in his head. English is the opening that can transpose into many different lines. Choosing to play this opening Kasparov avoids some of most unfavorable variations and keeps his opponents guessing about the next move. “An opponent surprised is half beaten” may very well be applied here. Chris and the Crobs’ team are interested in finding out what openings our blog/Facebook followers and fellow chess lovers like to use. Let us know in the comments section which of the ten openings you’ve tried before and what your opening play preferences are and Chris will respond by sharing his own.